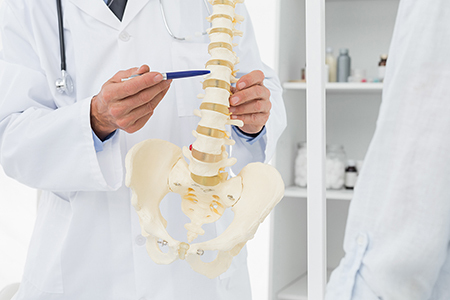 Our top rated team of Tucson Chiropractors at First Chiropractic would love the opportunity to help you find the root cause of any condition you are experiencing and provide drug-free, all-natural and nonsurgical types of treatment that will enable you to start living a pain free life. 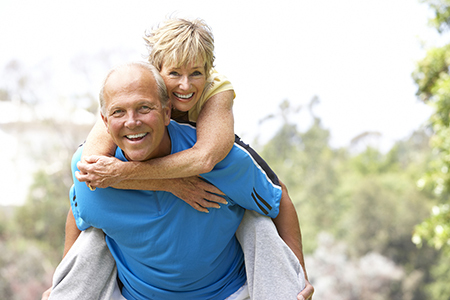 With the different types of treatment methods used, our chiropractor in Tucson offers pain relief by effectively treating a variety of conditions. 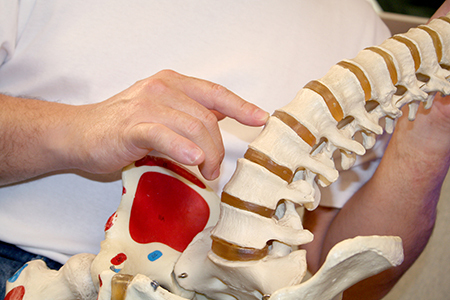 Back pain is the most common reason that people seek chiropractic care. There are many different reasons pain occurs in the back. It may be due to an accident, injury, or some other type of trauma. It could also be due to having a bulging disc, back spasms, or scoliosis. 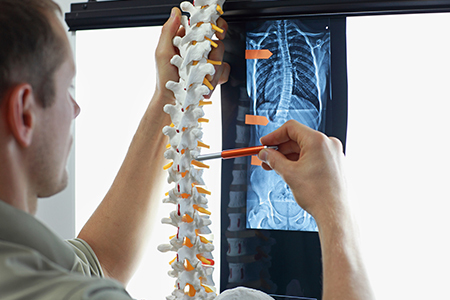 No matter what the cause, we will do a thorough examination to determine why you're experiencing back pain. 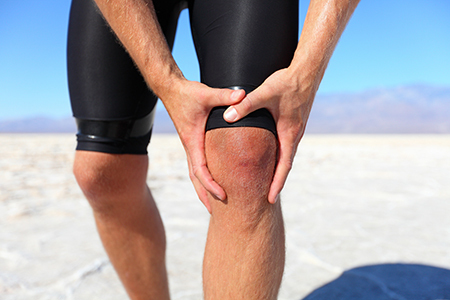 We will also find a treatment plan that provides healing and pain relief. Pain in this part of the body is another common reason people seek chiropractic care. Neck pain happens for a number of reasons. 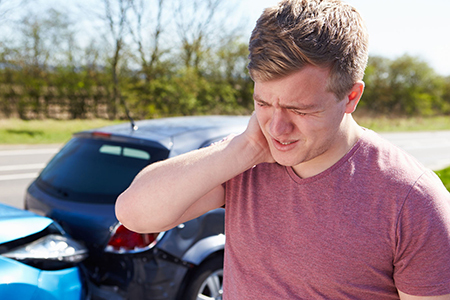 It could be stress-related or it could be due to getting into a car accident and getting whiplash. As with back pain, we will determine the root cause of your neck pain and find a treatment plain that helps to alleviate your pain. It is probably safe to say that most adults have had a headache at least once during their lifetime. However, there are many different types of headaches, with some of the most common ones being tension headaches and migraines. Some people get chronic headaches. 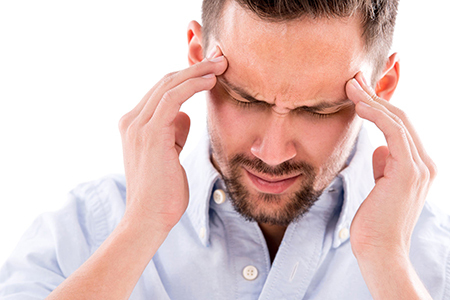 Chiropractic care not only provides pain relief for headaches, it can also help prevent future headaches from occurring. 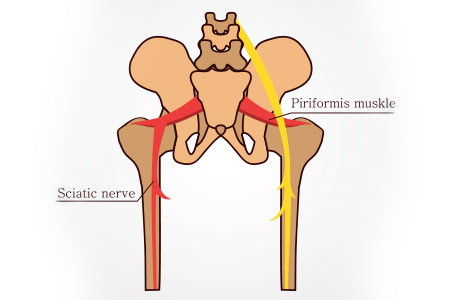 This condition is usually caused by compression, inflammation, or irritation of the longest nerve in the body called the sciatic nerve. 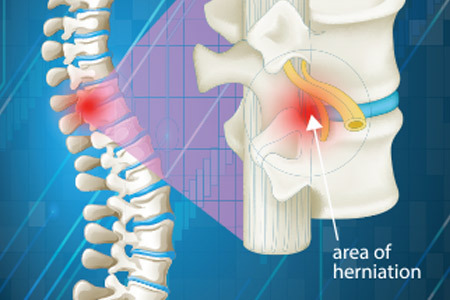 Some people with sciatica only experience a dull ache or numbness while others have intense shooting pains. When it comes to treating sciatica, the treatment will largely depend on the severity of the condition. 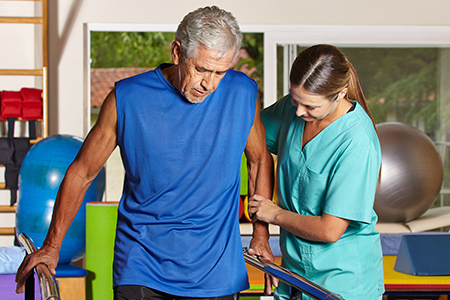 Whether you've been injured by falling on a slippery sidewalk, you were rear-ended in a car accident, or you hurt your back by lifting something too heavy at work, we offer pain relief and treatment for all kinds of accident injuries. Contact a First Chiropractic Location Near You to Schedule an Appointment with One of Our Top Rated Chiropractors in Tucson! No matter what condition you have or type of pain you are experiencing, our chiropractor in Tucson can help. Contact us at one of our six locations to schedule your appointment.